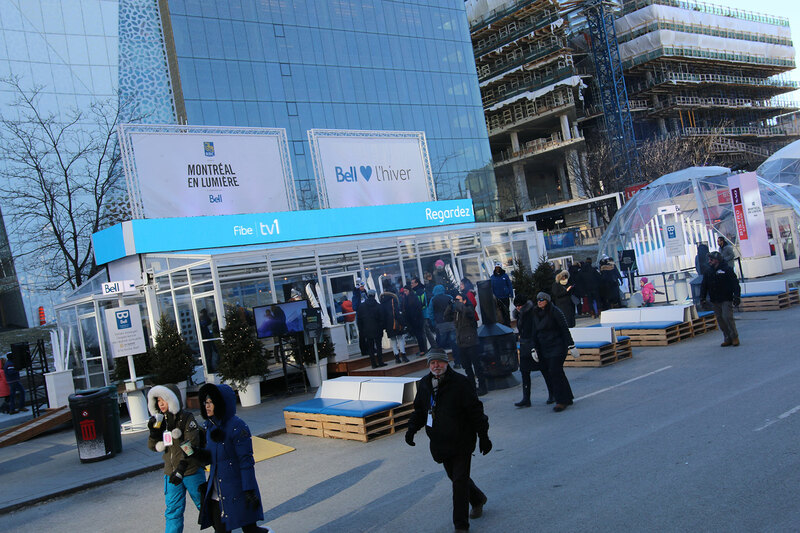 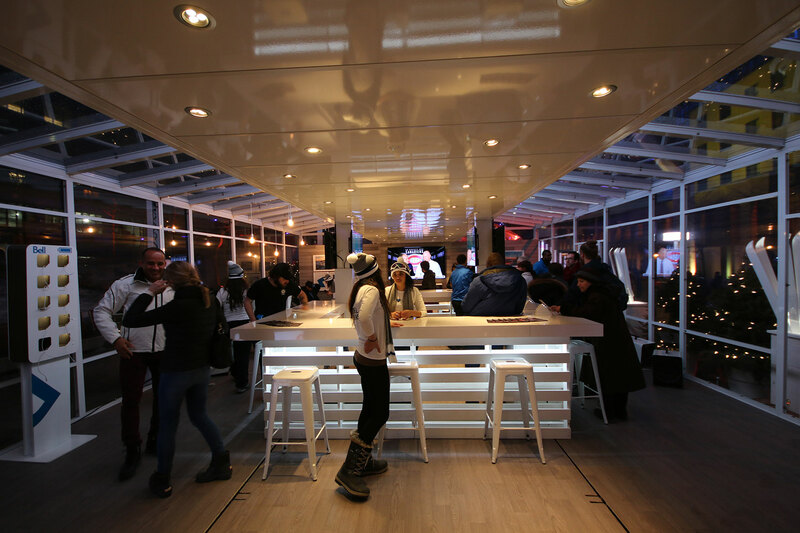 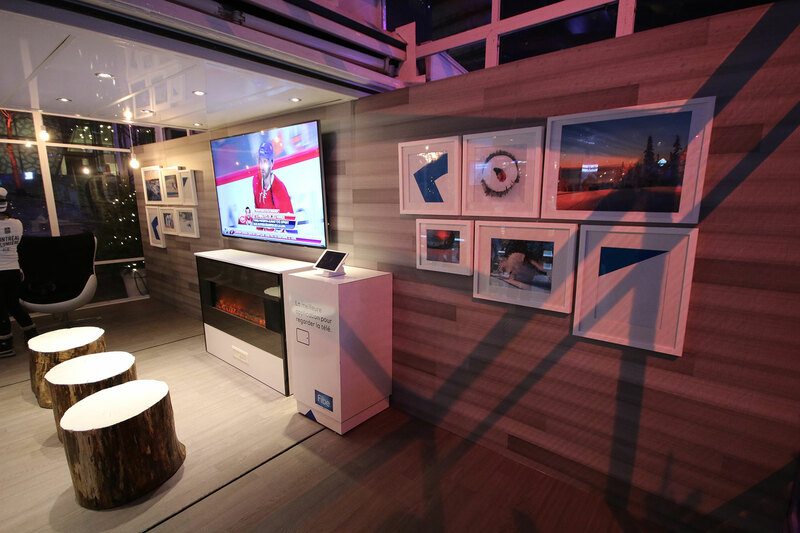 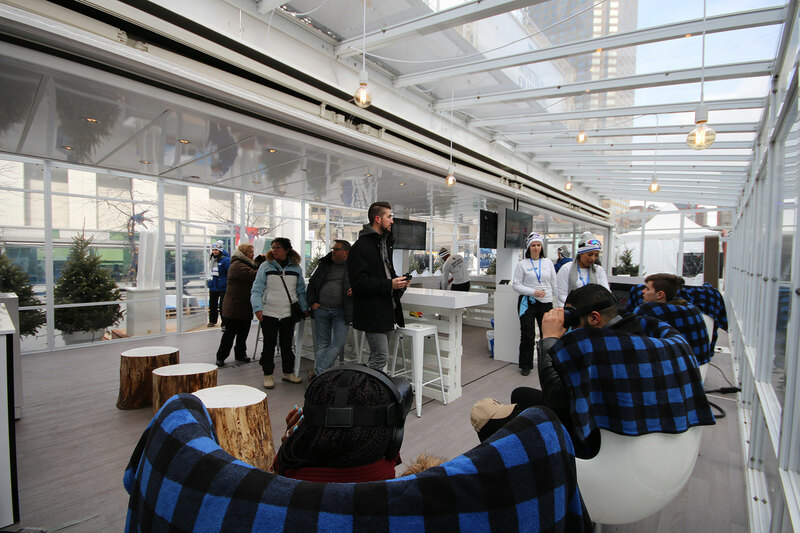 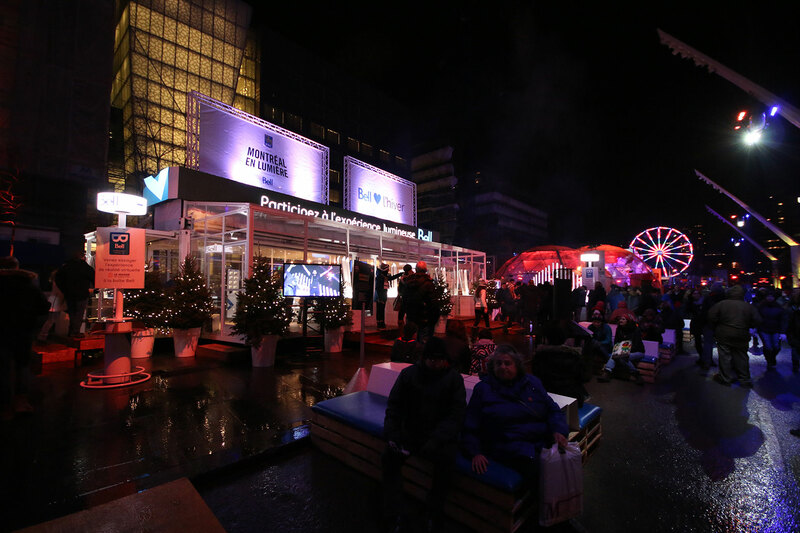 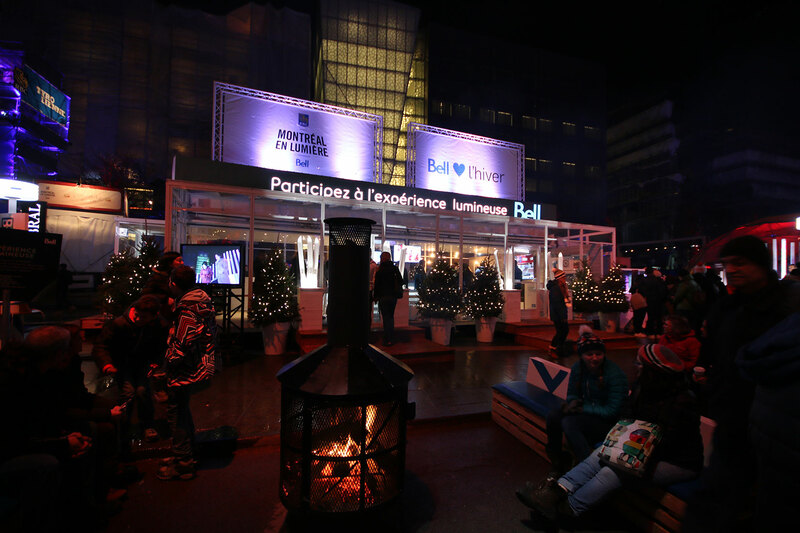 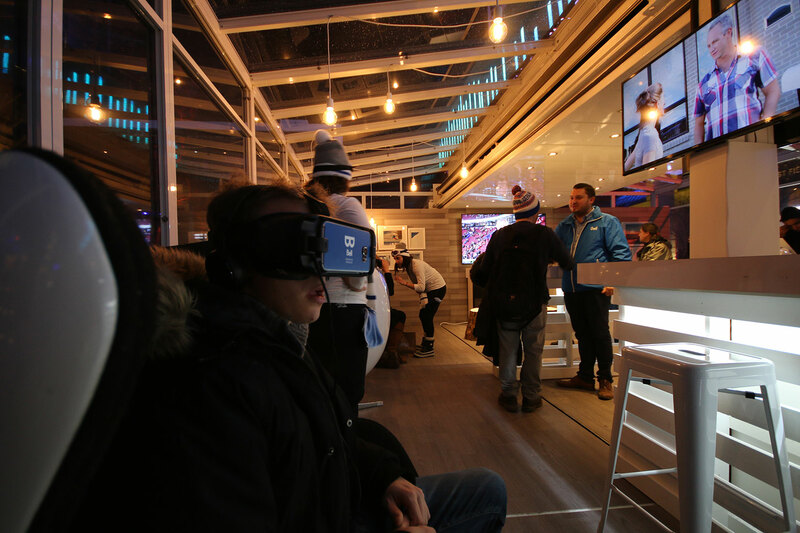 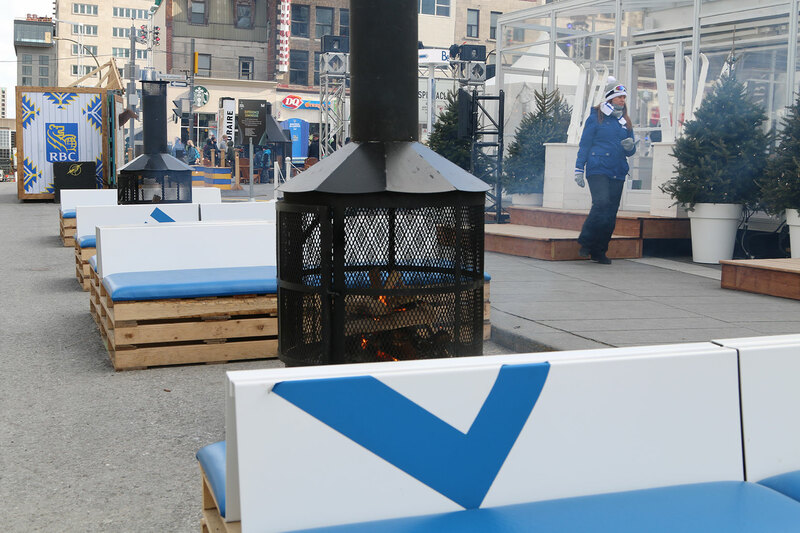 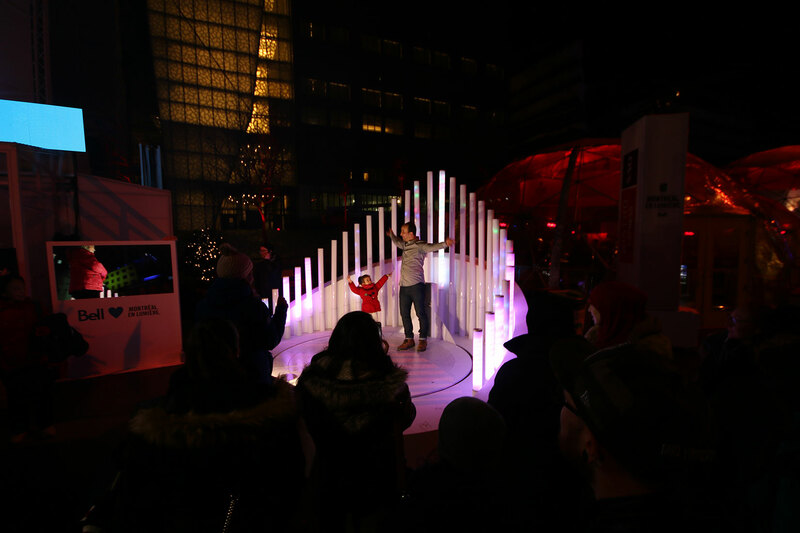 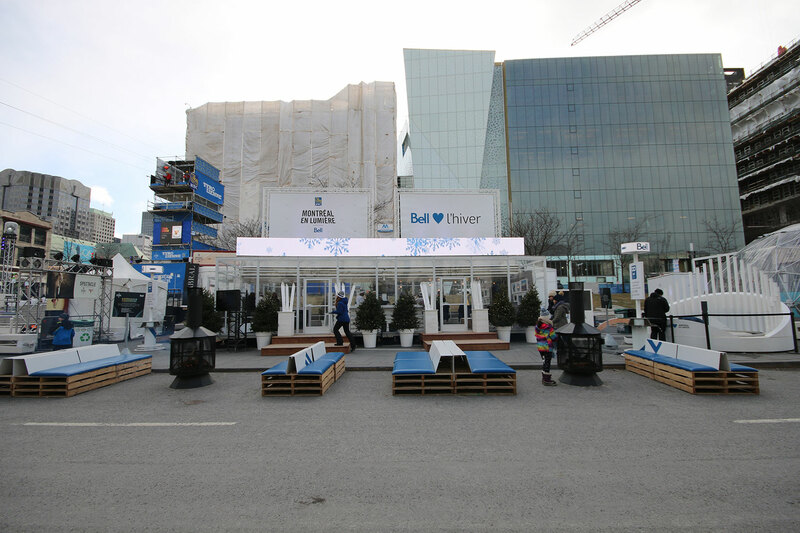 Once again in 2018 Bell will be sponsoring Montréal en lumière, one of the largest winter festivals in the world, and Loki will be there once more at the Bell chalet, always a festival gathering spot and focal point at the heart of the action. 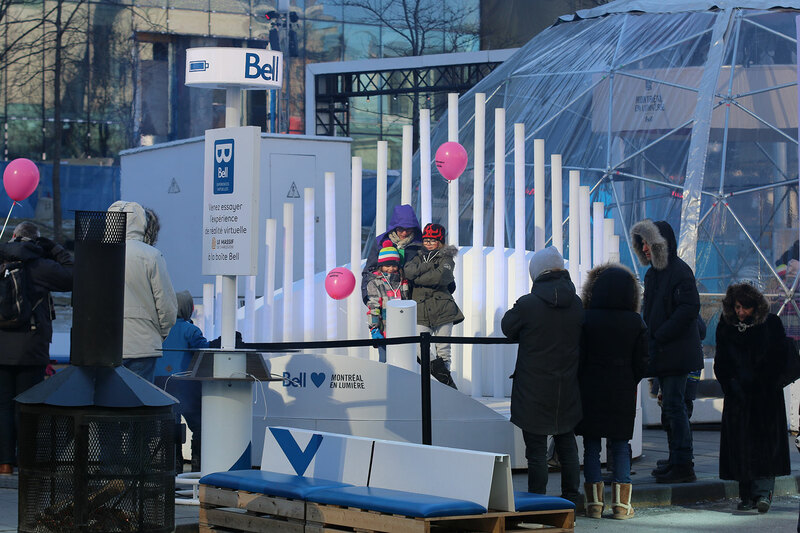 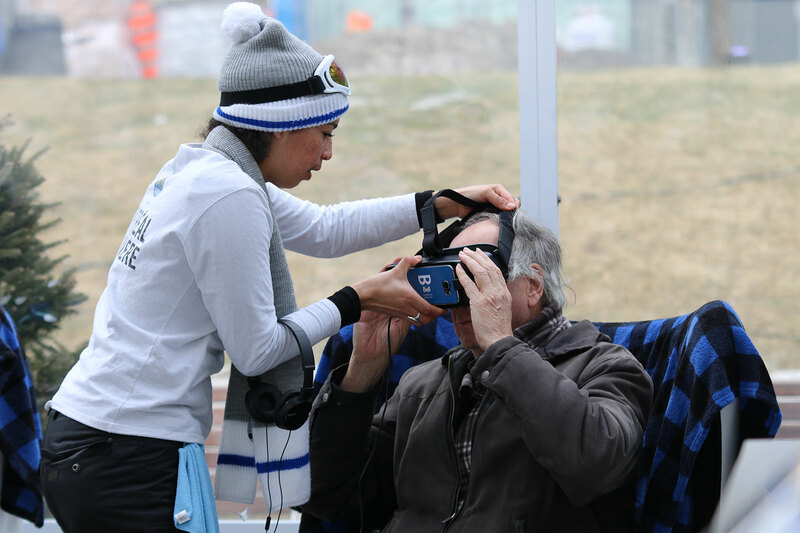 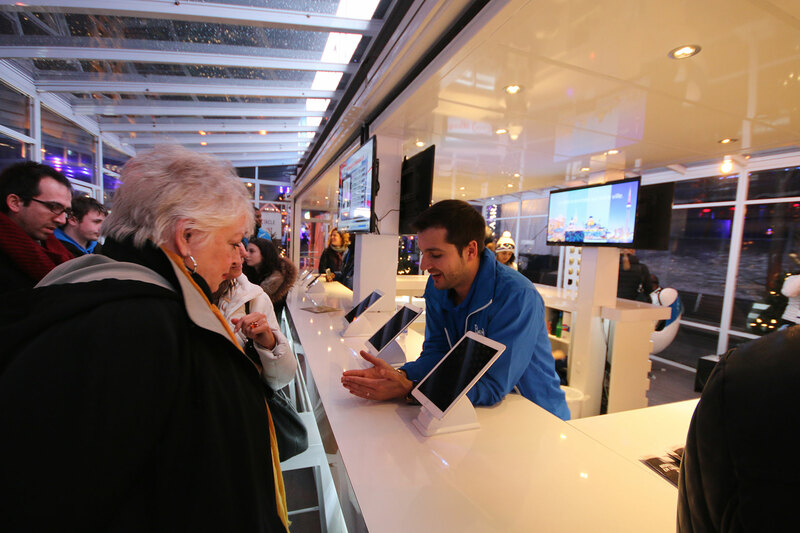 The annual celebration receives over one million visits annually to the festival site, fantastic exposure for Bell and its brands. 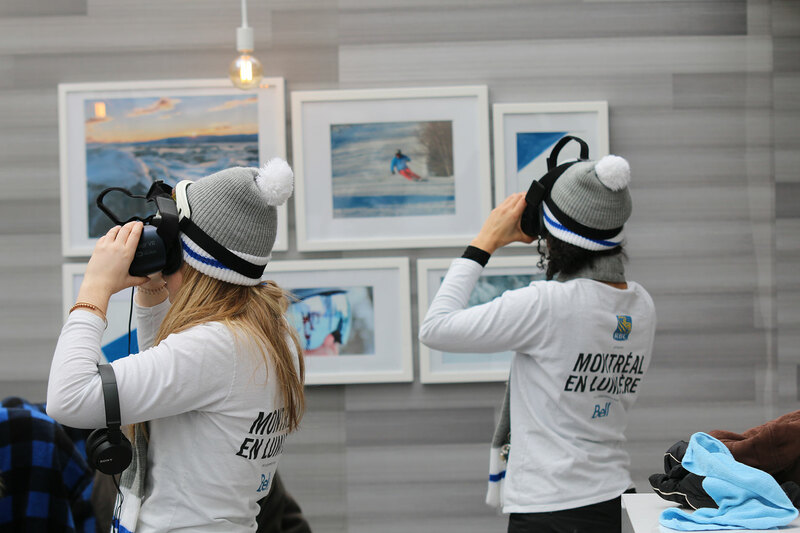 Fans come to experiencing the joy of Montreal in winter through a diverse array of offerings that combines performing arts, gastronomy, free outdoor family activities and plenty of evenings full of surprise discoveries. 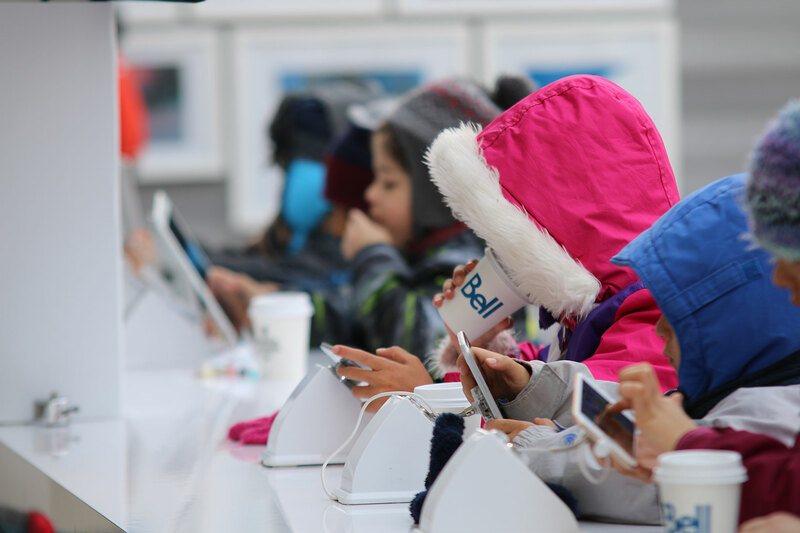 Bell has been a proud support of the festival year after year and looks forward to to continuing its association in 2018.